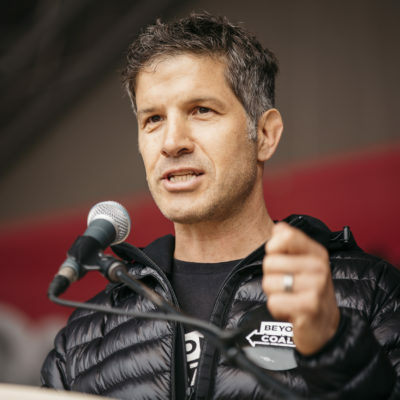 Bruce is the founder of Sierra Club’s Beyond Coal Campaign, which stopped the rush for new coal plants in America, and secured retirement of over half the country’s coal fleet. Bruce is using the first six months of his three-year tenure as a Climate Breakthrough awardee to explore new and novel climate mitigation strategies — including how to eliminate natural gas in U.S. buildings and homes. Fuqiang is leading a project to design an oil consumption cap in China that would help the country “leap over the age of oil” and move quickly to clean energy. 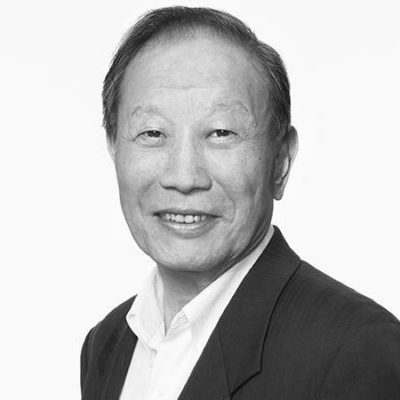 Fuqiang is a senior adviser on climate change, energy, and environment at NRDC China. He has extensive experience and a proven record of coordinating research across multiple institutions and influencing environmental and energy policy change in China. 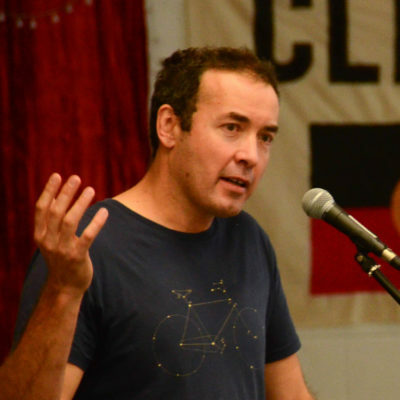 John is Executive Director of The Sunrise Project and co-founder of Unfriend Coal, a network of NGOs and social movements calling for insurers to divest from and cease underwriting coal. The campaign has already made significant progress. More than 15 insurance companies based in Europe, including Axa, Allianz, and Zurich, have already made major new commitments to reduce or eliminate their financial ties with the coal industry. 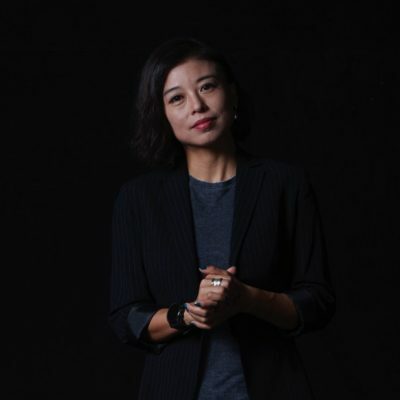 May is the founder of GoalBlue, a Chinese startup NGO that aims to spark lasting low-carbon dietary and lifestyle trends among China’s rapidly growing middle class, urban, and millennial populations. She’s starting by taking on two of the fastest-growing sources of emissions in China: meat consumption and private car ownership. Her work engages people via reality TV, social media, events, and partnerships with consumer brands and celebrities.